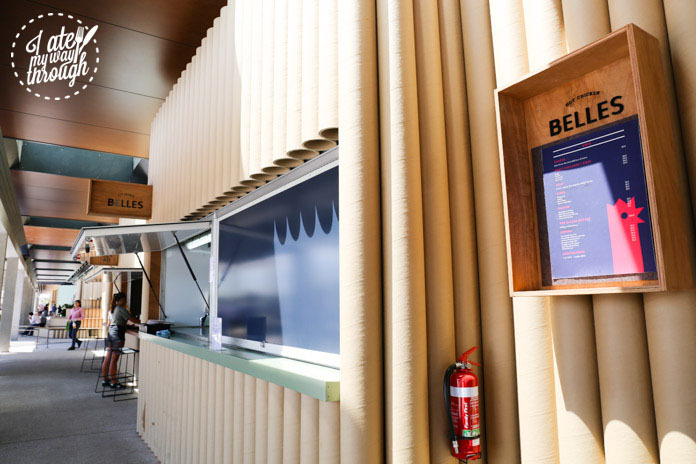 A series of restaurants and eateries have surfaced as part of the Wulugul Pop-Up, which is located on the south side of the Barangaroo development. This lifestyle pop-up will last only until August 2016, and includes many famed and favourite names selling from hole-in-the-wall style windows and cute carts along the promenade. 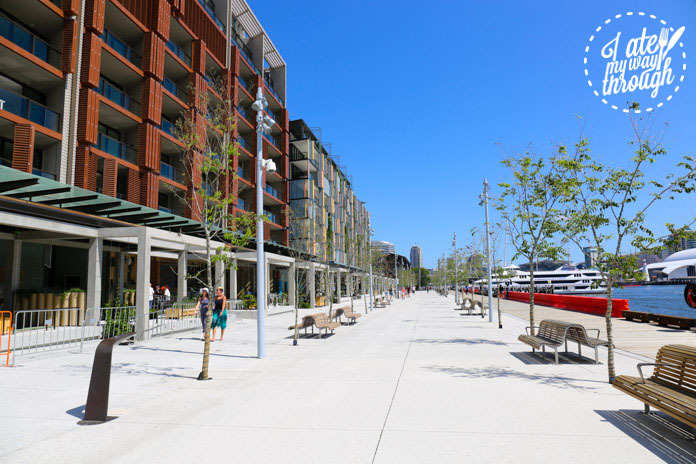 Tables and chairs line the esplanade overlooking the harbour, with open alfresco seating urging you to enjoy the outdoors and surroundings. Wulugul translates to kingfish, which is fitting with the pop-up’s location beside the water. Constructed using many recyclable materials, a green vibe is apparent, with ferns and plants embedded into the cardboard walls to create a relaxing and naturalistic ambiance. 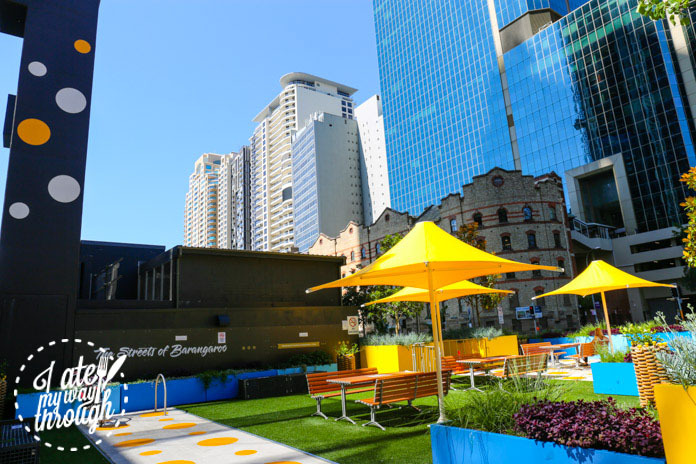 This pop-up is the start of the Streets of Barangaroo precinct, which by completion will include over 80 food, beverage and retail outlets in the area adjoining the southern Barangaroo buildings. 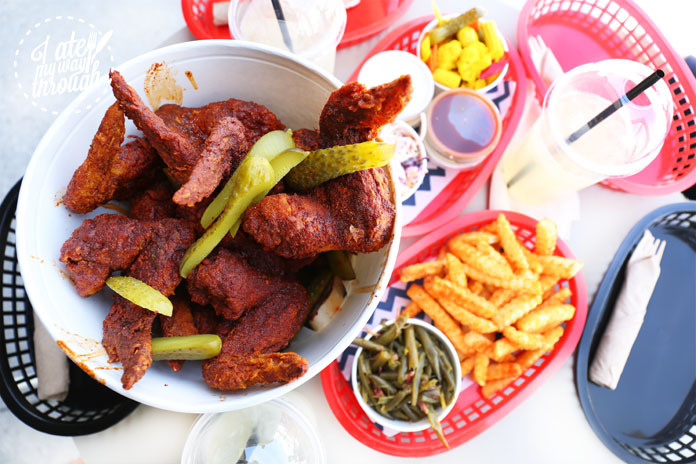 Belle’s Hot Chicken has long been a Melbourne food craze that arrived on the scene a few years ago. 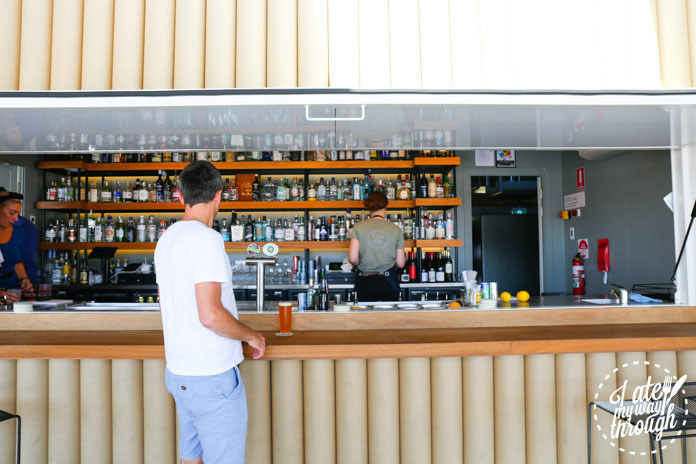 In recent times it has enjoyed the odd Sunday pop-up at Maurice Terzini’s famed Bondi Icebergs Dining Room & Bar and Harpoon Harry’s in Surry Hills. This crowd favorite boasts Nashville golden goodness with some of the juiciest deep fried chicken you’ll taste. The recipe for the chicken is specially crafted to ensure you get the moistest, finger licking goodness that will have you begging for more. First, the chicken is brined, dried and floured, then covered in Belle’s secret recipe. Like The Paddington, which also uses brining in their rotisserie chickens, the brining process allows the chicken to retain its juiciness and cures it, so that even if it emerges slightly pink, it is still completely edible. 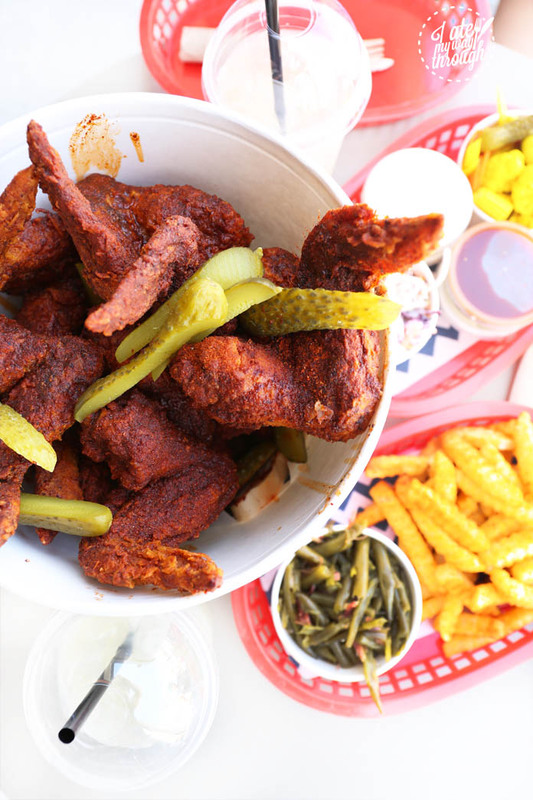 Belle’s chicken features five levels of spice to choose from, beginning at Southern which includes a mild paprika cayenne mix and ranging all the way up to an eye-watering Really Fu**in’ Hot which uses habaneros sans seeds. One can pick from different parts of the bird from Wings, Drumsticks and Tenders (all $16 including one side) or for the vego’s, they offer Mushroom ($13). These are then cooked to your level of heat, whichever you are gamest to tackle. 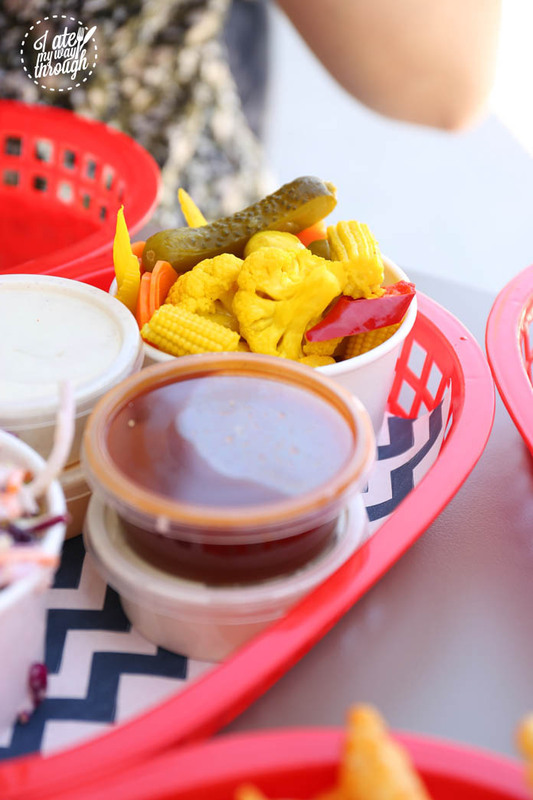 One can match with a variety of sauces such as Ranch or Blue Cheese Dressing ($2). 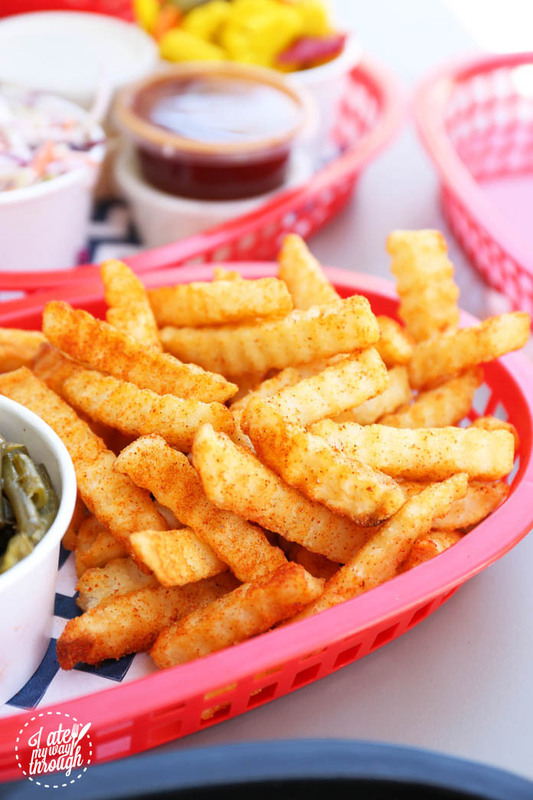 Other menu items include delicious snacks such as Fried Oysters, Pickled Fennel & Ranch ($18 for 6) or Belle’s Chicken Ribs, Peach BBQ Sauce & Scallions ($13). For something substantial there is the Belle’s Chicken Sandwich, Iceberg & Good-Good Sauce with 1 side ($16). 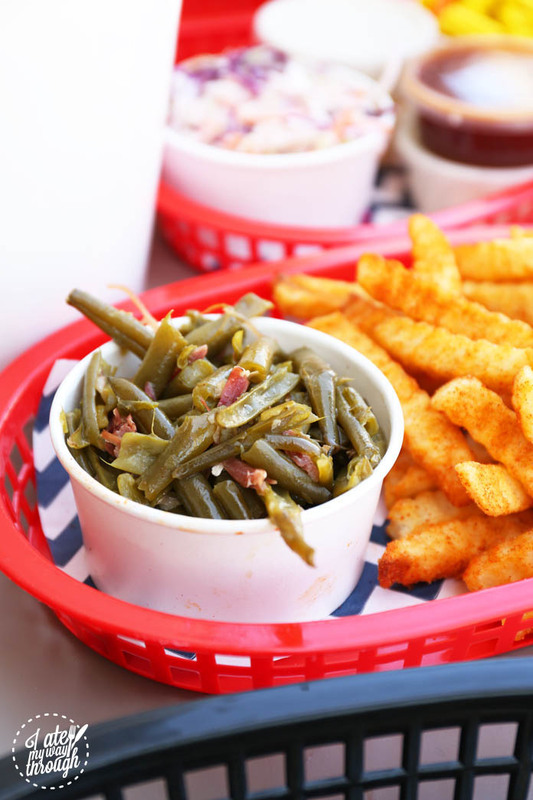 The sides are just as delicious as chicken with Fries, Coleslaw, Broccoli & Almond Salad, Mixed Pickles or Almost Arnold’s Beans (each $5) available to choose from. If you’re feeling particularly hungry, in a group, or just really really love fried chicken, you can purchase ‘The Baller Bucket’ ($60). This mammoth bucket of deep-fried bird includes 16 wings, 4 sides and 3 sauces, and will probably leave you in a serious food coma if tackled individually. 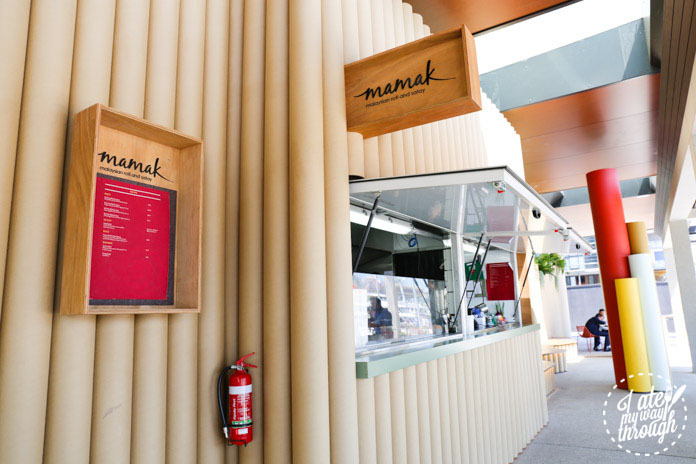 Mamak’s Malaysian street food restaurant has long been a Sydney favorite. 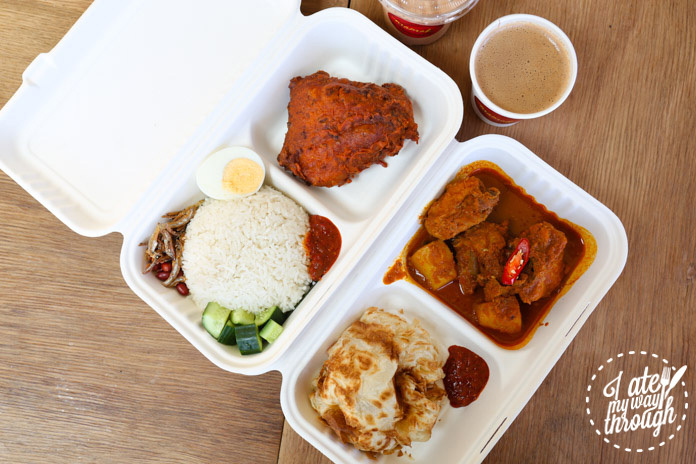 Their reputation for tasty and authentic food, has allowed them to establish a name for themselves as one of Sydney’s best Malaysian offerings. 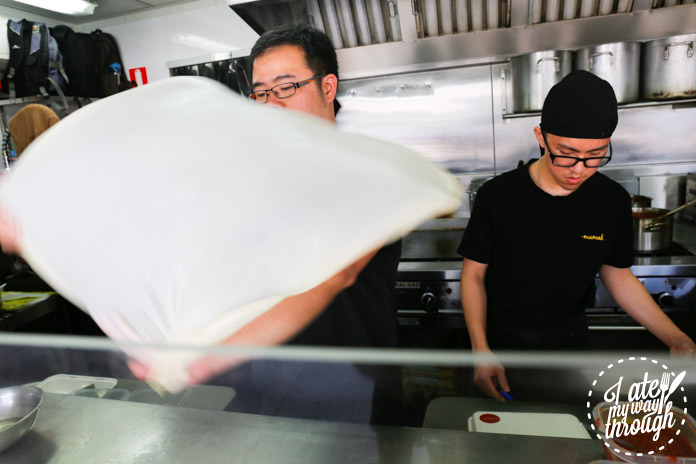 Their Chinatown and Chatswood stores boast long queues stretching down the street, and their stall at the Night Noodles Market has always been one of the most popular. 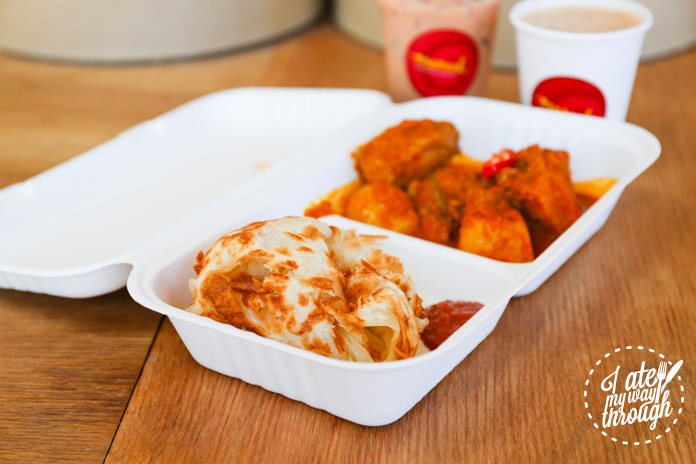 Mamak offers simple and focused Malaysian cuisine with their famed Indian inspired rotis and aromatic curries. Recipes are authentic and aim to be exactly the kind of Hawker food you would traditionally enjoy on the streets of Kuala Lumpur. The store itself emits a Hawkerish vibe, similar to what one may imagine the street stalls in Malaysia might be like — with an awning covering the cute little window from which they serve. What is particularly striking is that everything is prepared freshly before your eyes, not pre-prepared or mass produced in bulk. The menu is short but sweet, yet includes the essential Malaysian items. One such item is the Roti Canai- a paper-thin, and ever so light & fluffy crepe-like offering, perfectly matched with one of their aromatic Chicken or Vegetable curries ($11 or $10). Alternatively there is the classic egg Roti Telur also with your choice of curry ($12 or $11). The roti are freshly rolled before your eyes, then tossed in the air to stretch out the dough and create that airy-fairy lightness. Pick up the roti with your fingers and dip it into the luscious curry sauce to capture all the elements of the dish in one glorious mouth full. 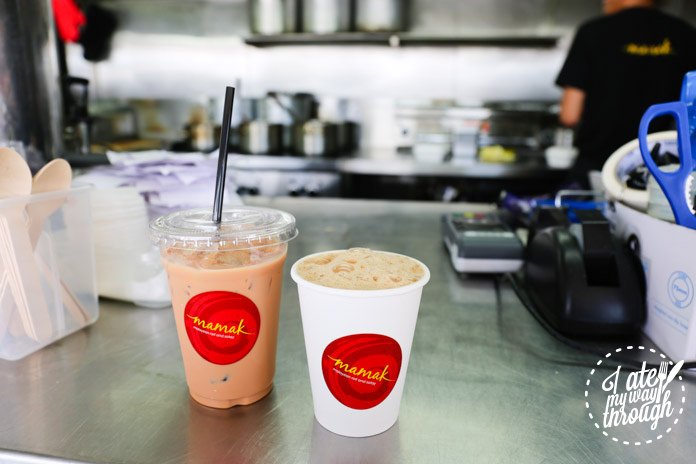 Paired of course with a traditional frothy Teh Tarik pulled tea ($4) or a Teh Ais (ice milk tea, $4) for the ultimate Malaysian experience. 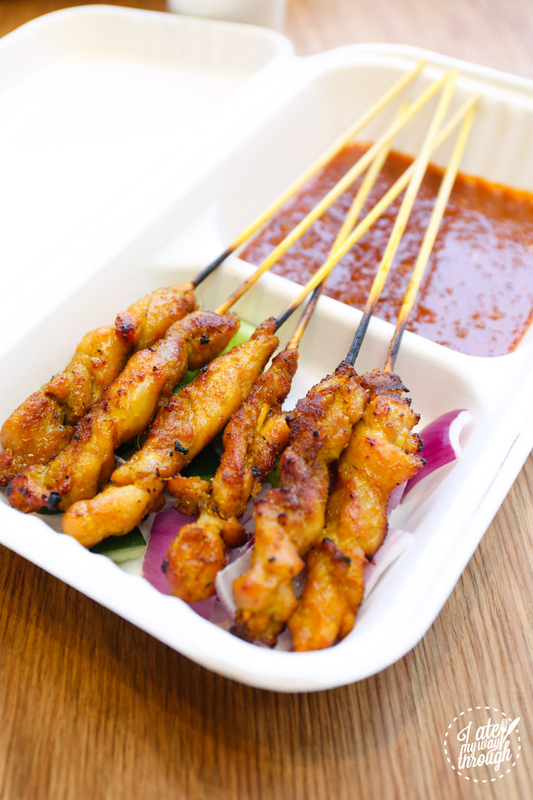 The Satay Chicken is deliciously tasty with grilled chicken skewers alongside an amazing peanut sauce that oozes flavour. Freshness is at its best, with the chicken made to order over a charcoal grill, then served with fresh cucumber and red onion. The skewers are juicy and deliciously moorish. These come in two sizes, with six for $10 or twelve for $18, proving the perfect snack or starter before progressing onto the other menu items. 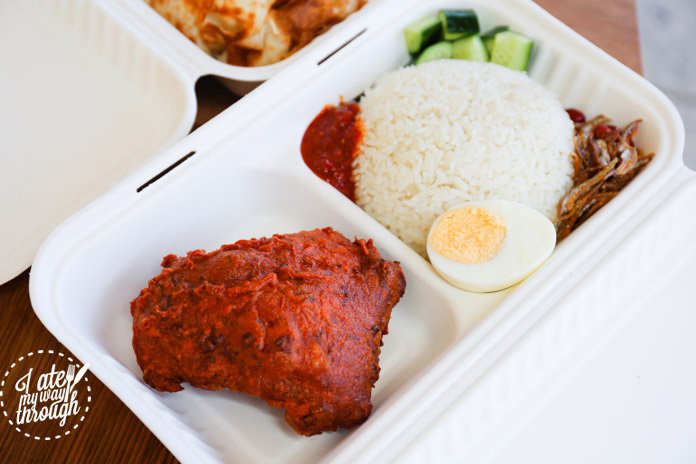 Last but not least, it wouldn’t be a Malaysian eatery without some customary Nasi Lemak with Ayam Goreng ($13). This dish comprises aromatic coconut rice and some freshly fried Malaysian style chicken alongside various condiments of peanuts, sambal chilli sauce, fried anchovies, diced cucumber and boiled egg. Mix it altogether and combine with the chicken for a lovely flavour union. The owners hope this new Mamak outlet will allow more people to sample Malaysian cuisine and see what it has to offer, as well as offer fast and easy access to sample their menu in a casual and open location. 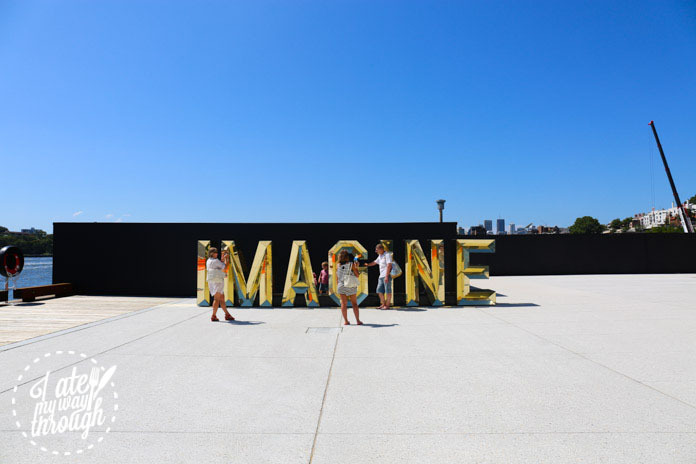 “This is an opportunity for Sydneysiders and visitors to taste authentic, honest cuisine within an innovative experience. I hope many more will enjoy what Mamak and the Wulugul Pop Up has to offer,” says Julian Lee, Mamak. 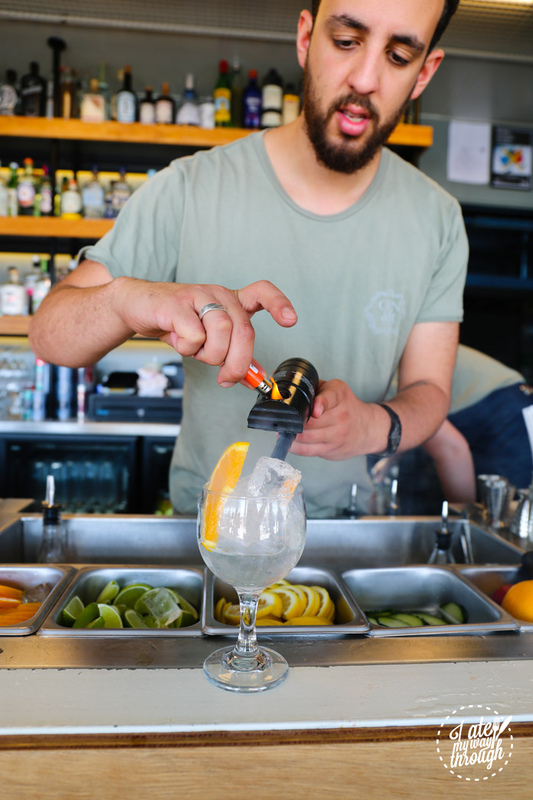 Gin & It is a joint collaboration between The Barber Shop creators Mikey Enright and Petr Dvoracek who aim to bring the ultimate gin experience to the Barangaroo foreshore. 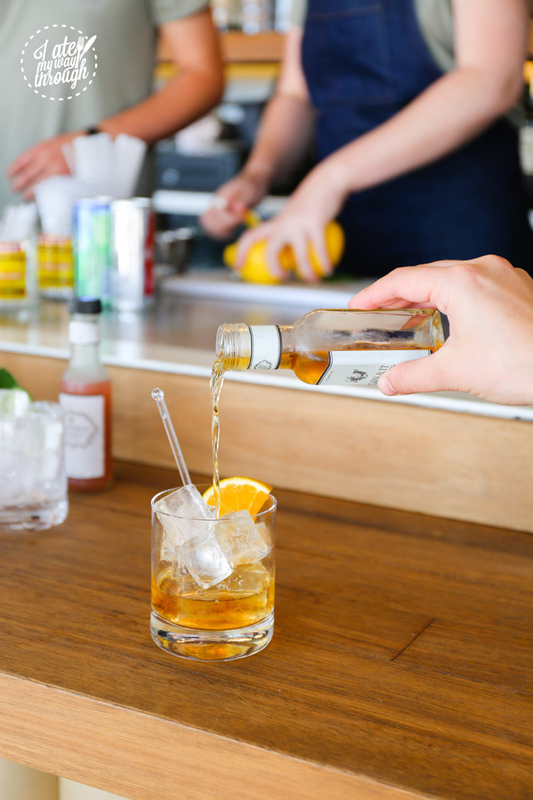 With their already renowned and multiple award-winning bar The Barber Shop in the CBD, being one of Sydney’s favorite small bars, they aim to generate a new twist with this pop-up. As the only licensed venue along the strip, it proves to be exceedingly popular. 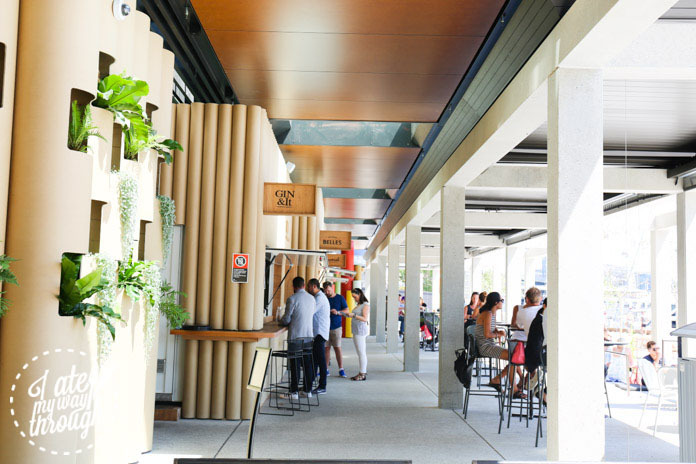 It’s the perfect place to grab a liquid solution or beer to alleviate the spiciness of the hot fried chicken and also a favourite among its neighbours for a sneaky after work beverage from nearby office buildings. The name of the bar Gin & It pays homage to its namesake, a forgotten cocktail based on gin and related to the martini. The recipe includes the strong Star of Bombay gin, barrel-aged Cocchi, vermouth di Torino and homemade orange bitters. One may assume this combination sounds a little lethal, yet it was surprisingly light and perfectly balanced with every element shining through with poise and elegance. 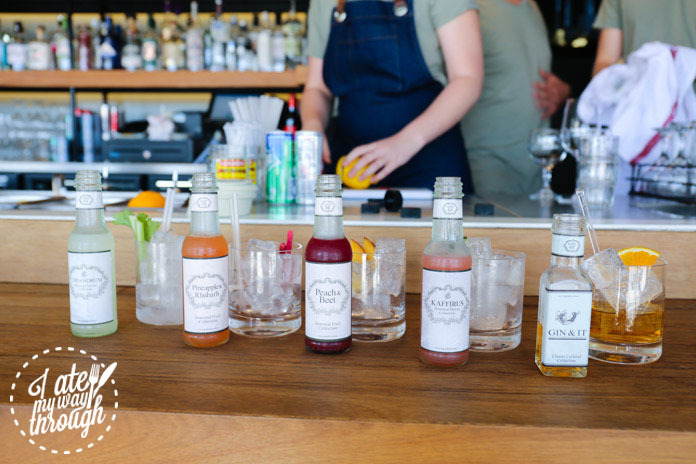 With Enright having opened Sydney’s first gin bar, he knows what he’s doing and draws on extensive knowledge and his English background. He curses the dreaded vodka lime soda, and aims to create a new appreciation for the different types of gins available. The cocktail menu is themed around botanical elements, with categories divided by Gin and Mixers ($9-$10), Seasonal Fruit Collection ($17-$18), Botanical Driven Collection ($17-$18) and Classics ($17-$18). Each cocktail concoction is presented in a cute little bottle, mixed and prepared on-site daily each morning by staff. The barrel-aged Gin & Tonic adds a new meaning to your standard G&T. Meanwhile, the gin mixed with kombucha (a fermented tea drink often worshipped by healthy eaters) provides a solution for those attempting a new year health-kick to enjoy a sneaky drink whilst still remaining relatively healthy. We sampled the Smoked Gin & Tonic, which uses Bombay gin, house tonic and is smoked using a special device emitting a small flame. The flavour of the cocktail is unprecedented, a new sensation of pure smokiness that one would never expect to experience in liquid form. As a G&T should be, its a light and refreshing drink, finished perfectly with a slice of orange. The list of gins lining the shelves of the bar is spectacular standing at 230, it rivals as one of the largest in the country. It includes Sydney’s very own Archie Rose Distilling Co. and the rarest bottle of gin one can find ‘1495’, produced from a recipe crafted 500 years ago. Other items include a detailed wine list, beers and further spirits. It’s the best place to experiment with some new gin adventures or grab a drink alongside your meal from one of the other stores. 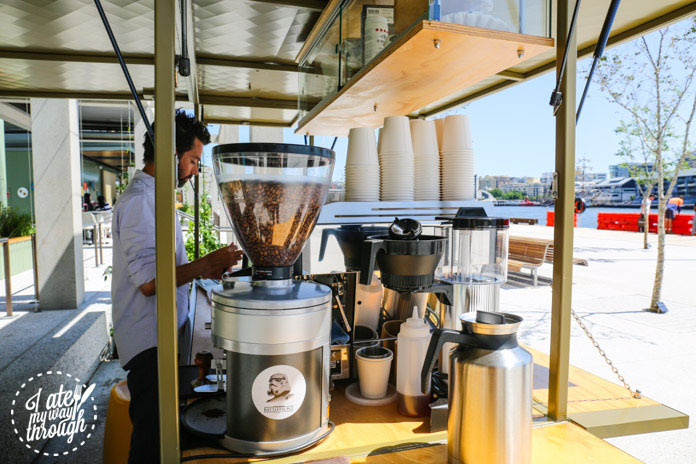 With Sydney’s coffee obsession, the pop-up wouldn’t be complete without a spot to satisfy that caffeine fix. Who better than the artisanal single origin and single estate coffee of Edition Coffee Roasters. Edition source their coffee seasonally from some of the best plantations on the planet ensuring you get the best quality and tasting coffee out. 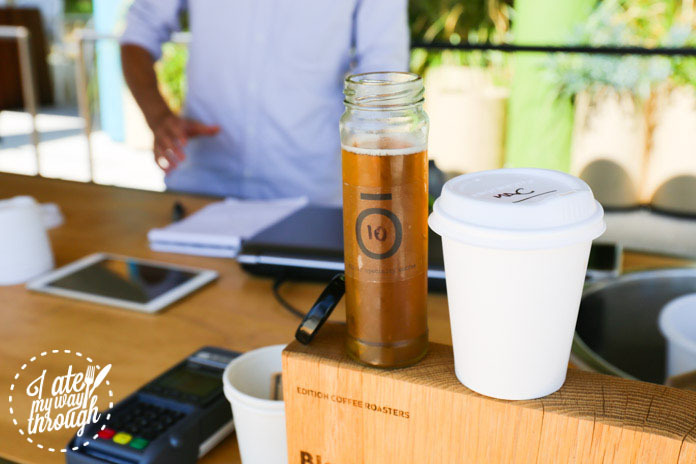 Established by brothers Daniel Jackson and Corie Sutherland, with their original Darlinghurst store opening last year, they quickly became players on the coffee scene, with raving reviews. Like RivaReno their coffee station located on the foreshore is housed in an open cart as opposed to a fixed structure. Drawing on the same Nordic Japanese influence of their café menu, they offer a selection of tasty pastries to tantalize the sweet tooth. Their legendary Finnish style cinnamon bun and cardamom scrolls line the counter, and are brought over fresh out of the oven from their Darlinghurst kitchen each morning. The coffee menu is extensive, listing every type or variation of coffee one could dream of. It must be good if they’ve been providing the Noma Restaurant team with their daily caffeine fix in preparation ahead of their opening in the coming weeks. The coffee range includes Elixr cold brews available in small little flask bottles boasting amazing deep and somewhat fruity yet not overpowering flavor. It’s the perfect caffeine hit on the hot day when we visit. 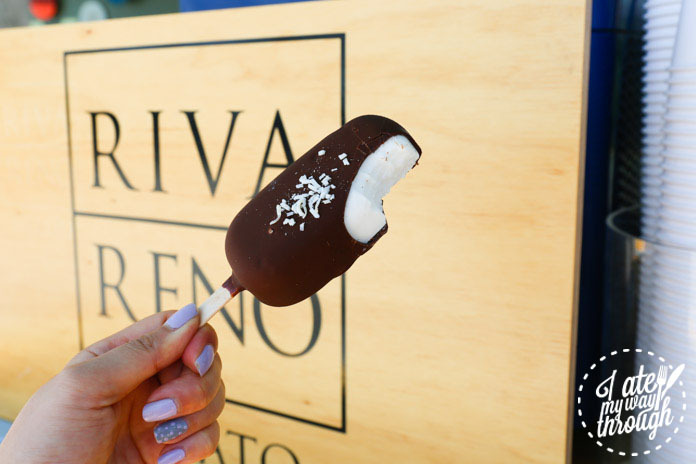 A sweet ending emerges in the form of the RivaReno Gelato pop-up. With a store already present in Surry Hills on Crown Street, RivaReno brings some of Italy’s freshest creamiest gelato to Australian shores. RivaReno obides to a principle of classic, simple and authentic flavours that are not tricked up and jam packed with too many elements, but instead focused on uniting the best and freshest high quality ingredients together. The goal is to pay homage to traditional Italian recipes but also throwing a variety of new flavor creations into the mix. The gelato range at the Wulugu Pop Up is unlike their store where one buys scoops, but instead includes four popsicle type Gelato sticks and two fresh granitas. RivaReno uses only natural ingredients, synonymous with freshness, purity and intense flavours, they aim to provide the highest quality most authentic Italian gelato one can find. Their recipe contains no hydrogenated fat, preservatives, antioxidants or artificial colouring, meaning what you are get is the purest, most delicious gelato money can buy. Produced daily in their ‘laboratorio’ they use the highest quality milk to ensure the smoothest consistency that literally melts in your mouth. The Gelato Stick menu includes Coco, a coconut sorbet encased in dark chocolate and finished with a light sprinkling of coconut; Salted Caramel with creamy salted caramel gelato covered in dark chocolate; Cioccolato, a rich chocolate gelato, aptly in the shape of a chocolate block; and Fior di Panna, their famous unique plain milk gelato wrapped in a dark and white chocolate shell. 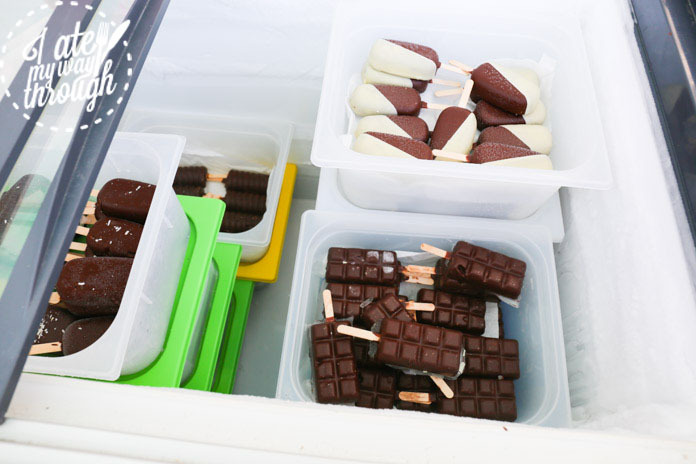 All the gelato sticks are creamy and delicious with silky-smooth, velvety texture staying true to their reputation. 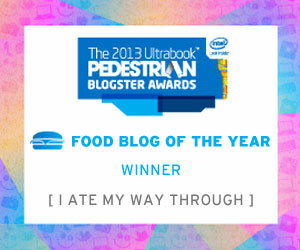 What better way to end an amazing meal? 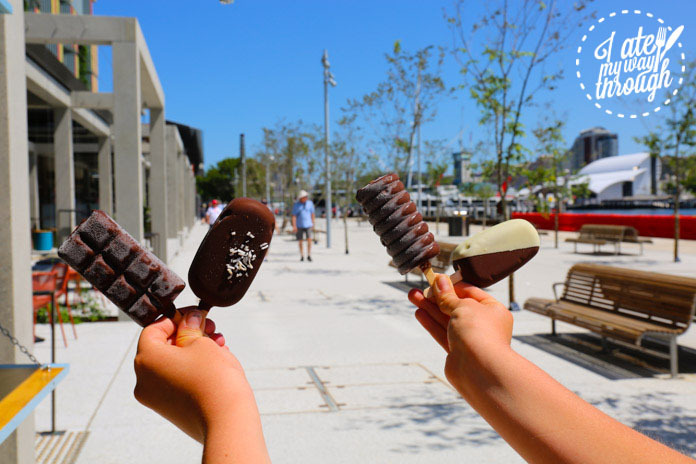 Enjoy some delicious gelato whilst soaking up sunshine and taking in the serenity of the harbour! You’d be mistaken for thinking you were at the Italian Riviera, no? 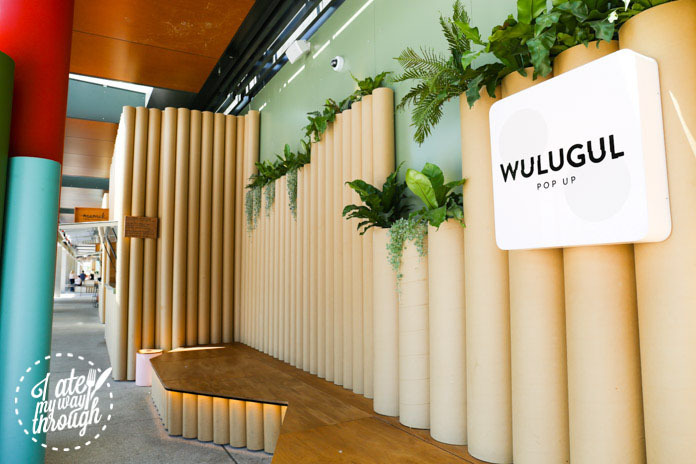 The Wulugul Pop-Up at Barangaroo has something for everyone whether it be the perfect family weekend outing, a quick and delicious lunch break in the open plan seating, or an oasis for after-work drinks enhanced with fresh hydration of Gin & It. Currently studying Finance, and working in hospitality, Nicole relishes a delicious meal out any day. Described by her friends as an 'insta-queen' who is always up-to-date with new restaurants, cafes and bars, she is regularly called upon for advice by friends for good places to eat and drink. Despite favouring to eat healthy food where possible, she possesses a lethal sweet tooth, particularly for cake -- that anyone who knows her can attest to.